Is your home at risk of flooding? Do you live in a susceptible area? If you are fearing a flood would swamp your house in the near future, it is better to be protected with a flood insurance policy. 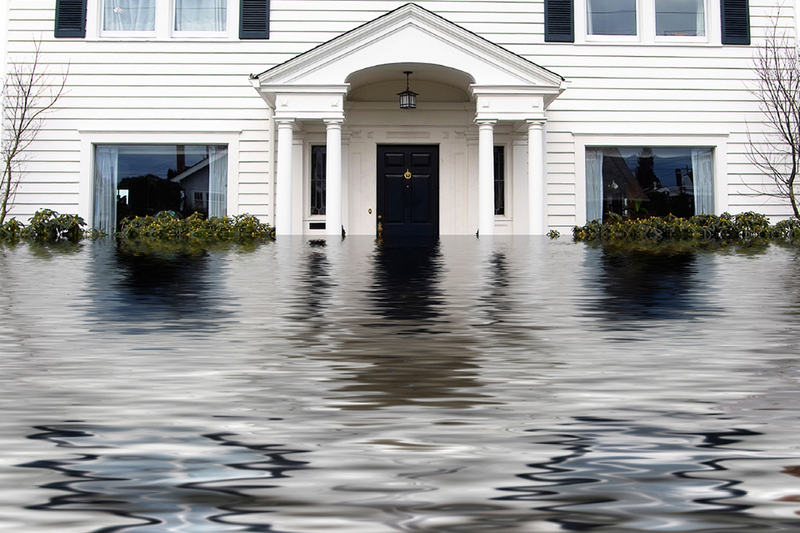 You might be wondering if your home insurance will cover your losses due to a flood. Sorry to say - it won’t. You will need to purchase a separate flood insurance policy in addition to your existing home insurance policy. Now, for people living in Arizona and Texas, you will need to purchase an insurance policy offered by the Government’s National Flood Insurance Program. Again you might be thinking – since I don’t live in a floodplain, can I still purchase a flood insurance policy? Most people would answer “no,” but, yes, you can. Regarding pricing, various factors do play a role here. Your annual fees would be calculated based on your home’s worth and whether you live in a floodplain or not. Bear in mind that there is usually a 30 day waiting period for any flood insurance to be effective. So, if you live in Arizona or Texas, you can’t purchase a policy in the event of a looming hurricane or flood. It will be too late. Finally, several private insurance agencies provide customers with attractive flood insurance policies. For people living in Texas or Arizona, Genesis Insurance in Phoenix, AZ might be your insurance agency. We have been doing business with professionalism and utmost care for quite a few years now and would be willing to hear your needs and devise a suitable policy for you. Just visit our office in Phoenix, AZ or call Genesis Insurance to speak with an agent. We are ready to answer your questions and get you started on a flood insurance policy.